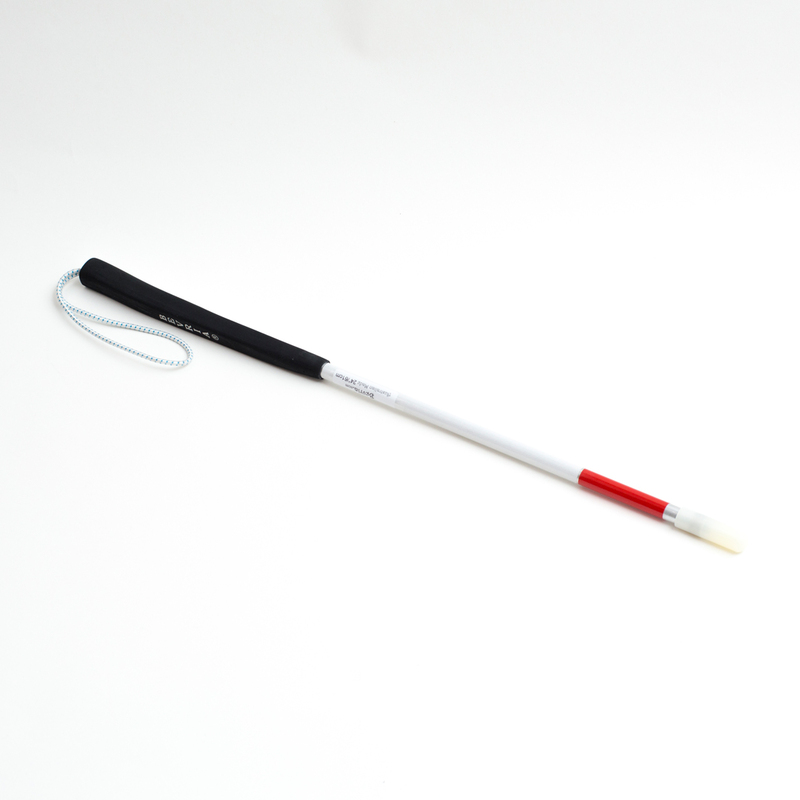 Mobility canes are available to Blind Foundation clients only. If your child is not currently a Blind Foundation member and you would like to purchase a mobility cane, please get in touch with us and find out about our free membership options. With membership, our specialised staff can provide advice on which sort of cane is most suitable for their needs, and offer a specialised training programme on how to use a cane for safe independent travel. This programme covers all aspects of travel techniques, as well as tips for using the cane. Depending on the assessment outcome, a recommended cane may be supplied for free. Using the wrong cane, or the right cane in the wrong way, can lead to accidents and sometimes postural problems. To request a free assessment, training or advice, phone 0800 24 33 33.